It was an evening filled with talent, excitement and music. 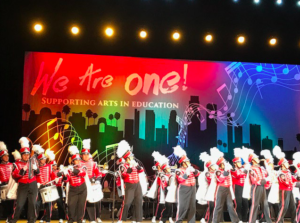 The LA Unified “We Are One!,” concert to benefit arts education was ablaze with stage lights and an energetic crowd Thursday night at the Music Center’s Dorothy Chandler Pavilion. The real shining stars came from L.A. Unified students performing alongside Grammy award winning artists in front of over 2,400 patrons of the arts. Two hundred and thirty nine students from schools across the Southland proudly shared their talents and gifts. Gracing the stage were students from San Fernando High School, Van Nuys High School Dance Company, Loyola Village Fine & Performing Arts Magnet Elementary School African Drum and Dance Ensemble, Mariachi Olimpico de Roosevelt High School, Palms Middle School Ballet Folkloricó, ‘Son de la Palma,’ RFK Community Schools, Ambassador School of Global Education, North Hollywood High School Drumline, and Phineas Banning High School Marching Pilots Band. Also taking the stage were Judith Hill and Ramon C. Cortines Visual and Performing Arts, Siedah Garrett and Germain Academy Chorus, Paul Revere Charter Middle School Madrigals and Legacy Visual and Performing Arts All-Star Choir. Notable L. A. 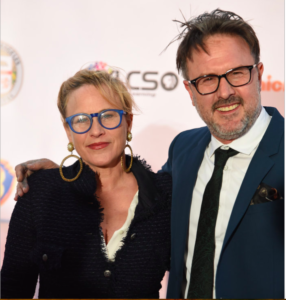 Unified alumni Patricia and David Arquette hosted the spectacular show along with Richard Lawson and Ally Walker. Honoring Los Angeles’ cultural roots and adding a colorful flare was a performance by Mexican-American singer, Lupita Infante, granddaughter of the legendary Pedro Infante. Closing the show and bringing the audience to its feet were the father-daughter percussion duo, Sheila E and Pete Escovedo. The first-of-its-kind concert was intended not only to showcase the artistic talent that resides in the souls of our students but also to raise awareness about the importance of arts education. 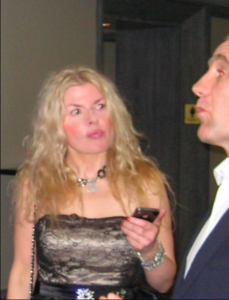 Funds raised from the concert will go directly and exclusively to the L. A. Unified Arts Education Branch to help supply lighting and sound equipment, musical instruments, art supplies and other supports for existing and future arts education programs. L. A. 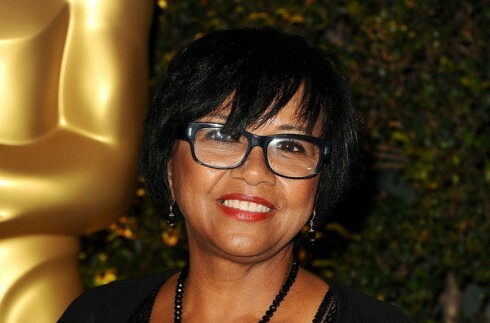 Unified would like to offer a heartfelt thank you to the sponsors of this special event for their dedication and commitment to arts education: HBO, Nickelodeon, Warner Bros. Entertainment, Inc., The Los Angeles Music Center, and Southern California’s PBS station KLCS-58.